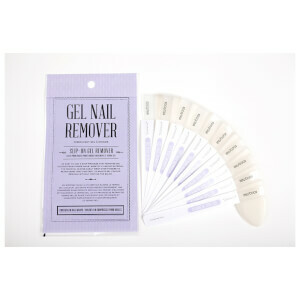 When that perfect manicure begins to chip and crack, sometimes it’s best to just take it all off and start fresh. 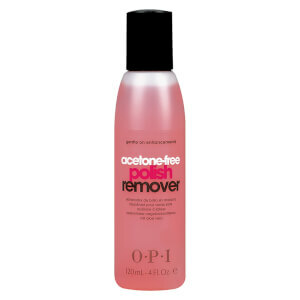 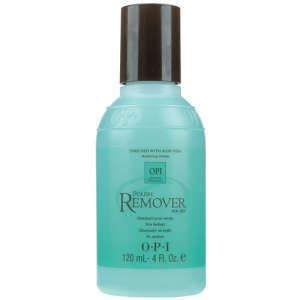 A good nail polish remover that will maintain the integrity of your nails is your best option. 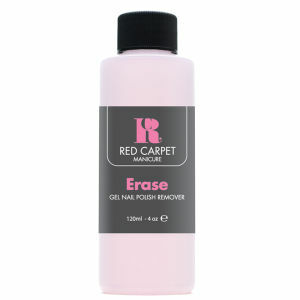 We love the feeling of a clean slate just begging to be painted with your fave nail polish once again!